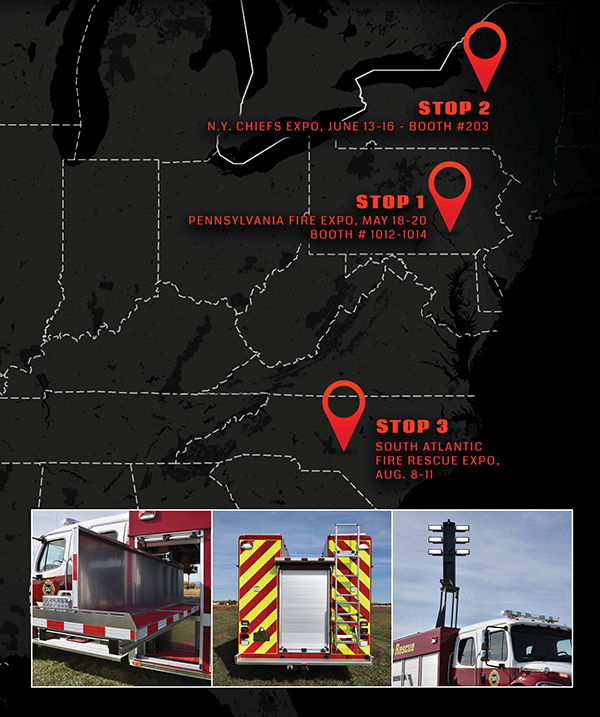 HARRISBURG, Pa. — SVI Trucks, a Colorado fire truck manufacturer, is partnering with dealers Campbell Supply, Co., RedStorm Fire & Rescue and Atlantic Coast Fire Trucks to launch an East Coast demo truck tour from May 18 to Aug. 11. 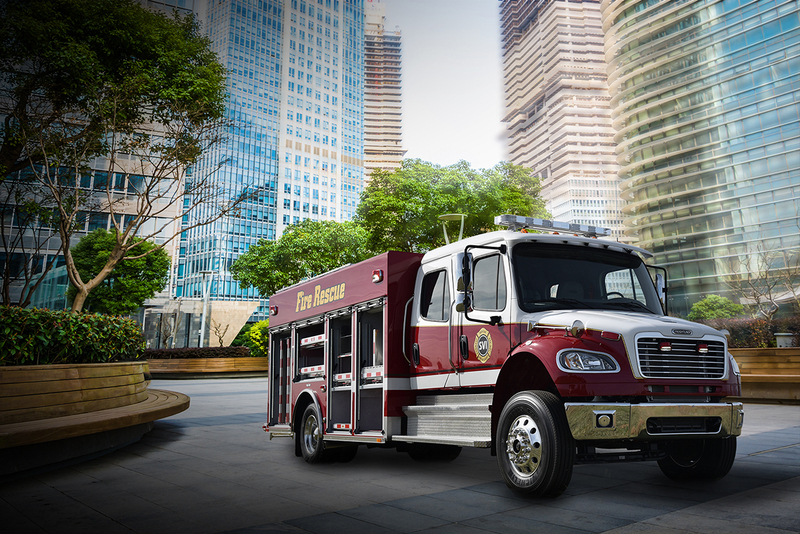 The SVI Medium Rescue demo truck is built on a Freightliner M2 106, four-door chassis and features ROM roll-up doors, OnScene Solutions LED compartment lights, Command Light CL Series light tower and a host of other features. To view the full specs, click here.